Hi , my wife and I have travel a lot since we retire, many times in developping countries where povrety makes people want to make a few dollards from tourists , we understand that and can manage withh this if its on a reasonable level. Hi, I would say that Cuba has not changed at all since the new President of the USA was elected. Everything visibly is exactly the same. The locals might have a bit more concern in the back of their mind as to things might change in the future, but for tourism, there has been no impact yet. 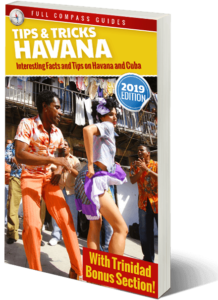 If you are American, please note that in mid-september there will be new regulations outlined by the American administration concerning Americans visiting Cuba. It is not known what these new rules will be. 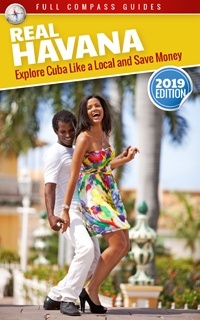 In my opinion, the new rules will likely have a negative impact on tourism from the USA to Cuba. If you are American, it might be wise to wait until after the new rules are announced before planning your trip. If you are not American, then do not worry at all. Cuba is a relaxed place. You will be approached while walking in the streets and locals will try to start up a conversation with you, with the ultimate goal of asking you for money or small items. You can easily ignore it. It is a very minor inconvenience. I can help you in whatever way is needed, to help plan your trip. Have a great day!